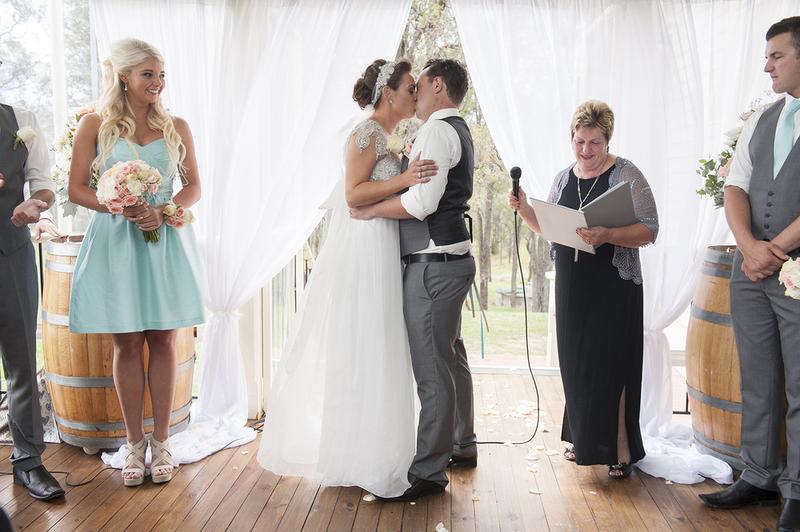 Wandin Valley Wedding - Hunter Valley. 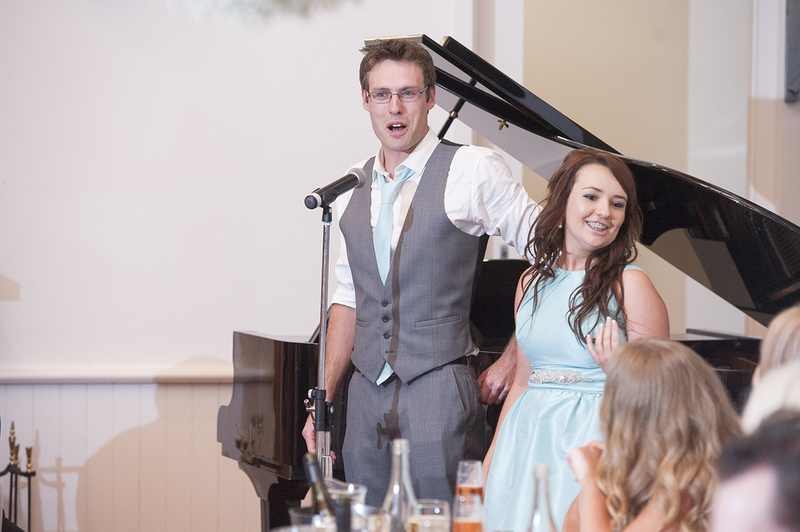 We shared a lovely wedding day with Camile and Drew. 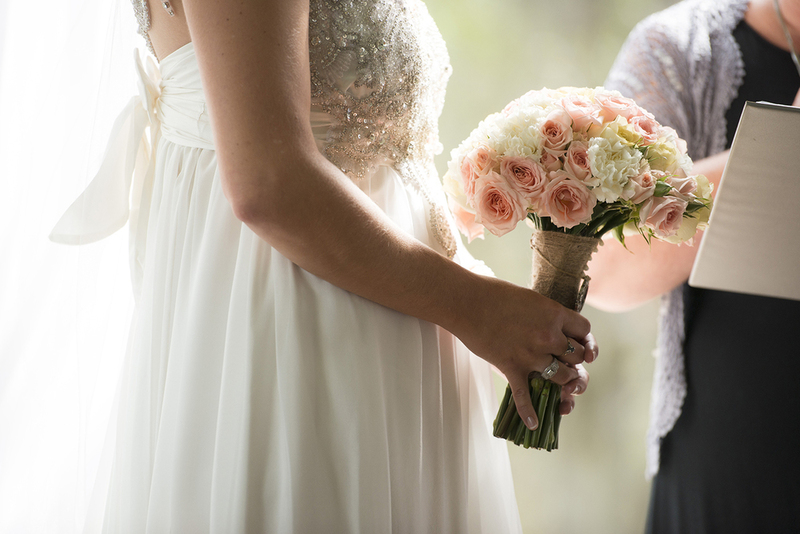 We began photographing the exciting wedding prep at the very 'Grand', Crowne Plaza Hunter Valley a sophisticated wedding venue perfectly suited to our gorgeous bride and groom, situated in Lovedale in the middle of beautiful Hunter Valley wine country. We had fun photographing Drew and the boys first and then onto Camille and her stunning bridesmaids. 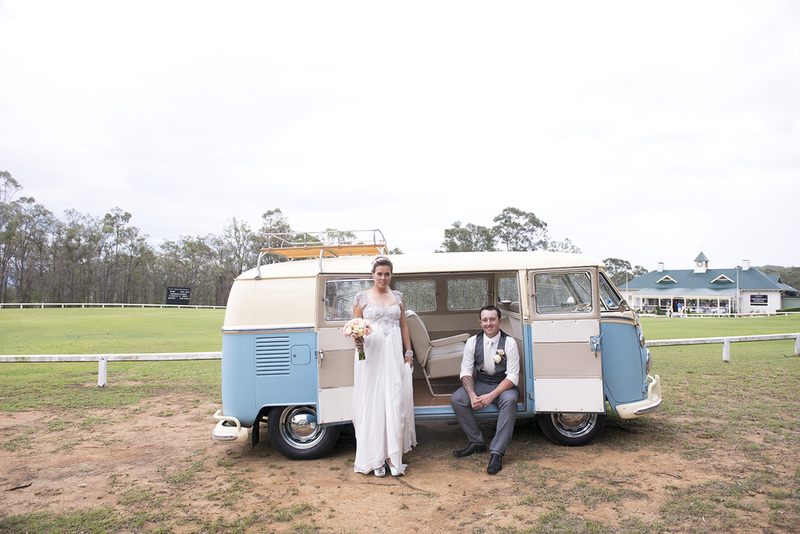 We then followed Camile in her very retro 'VW' Camper-van to the breathtaking Wandin Valley Estate, Hunter Valley Wedding Venue. 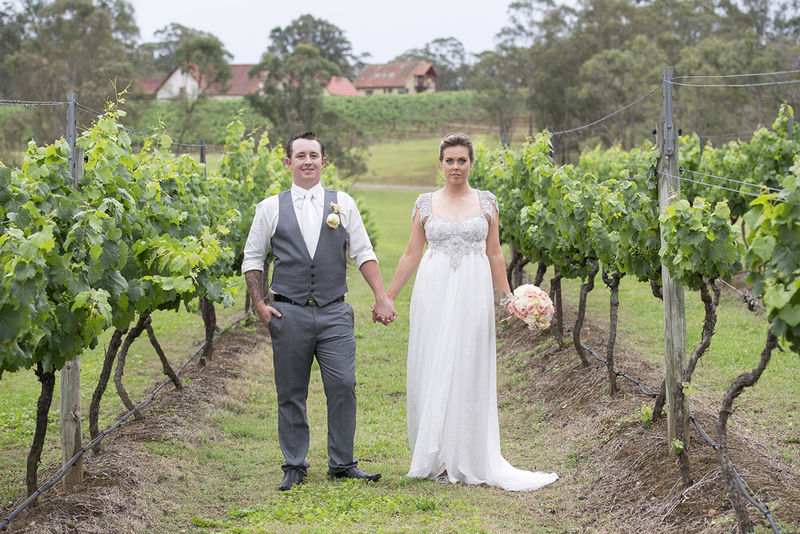 Under the ever watchful gaze of the Hunter Valley Kangaroos we spent a fabulous day photographing the ceremony and walking the winery estate grounds and the vineyards finding a plethora of great backdrops for some rustic country style wedding portraits. 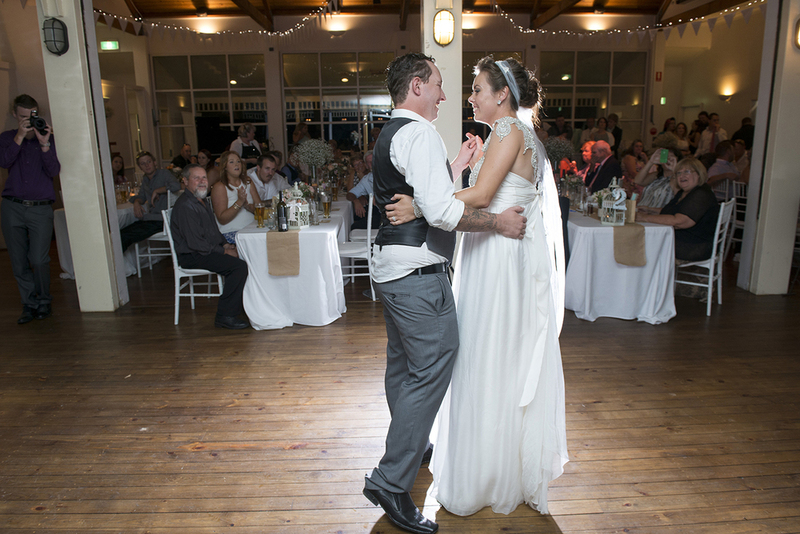 We photographed the tears and laughter of the wedding reception until the bridal waltz and left a very happy couple to enjoy the rest of their evening at the beautiful Wandin Valley Estate.